Fall is coming our way, the days are cooler and the trees are beginning to change. At Milagro Herbs we are busy harvesting wild medicinal plants, securing flowers and roots from our local growers, drying and processing as much as we can before the first freeze. Currently in our drying room we have calendula flowers, willow bark, pinon needles, juniper berry, comfrey leaf, and yarrow flowers. All of these powerful plant allies will go into our creams, lotions, and hair products. 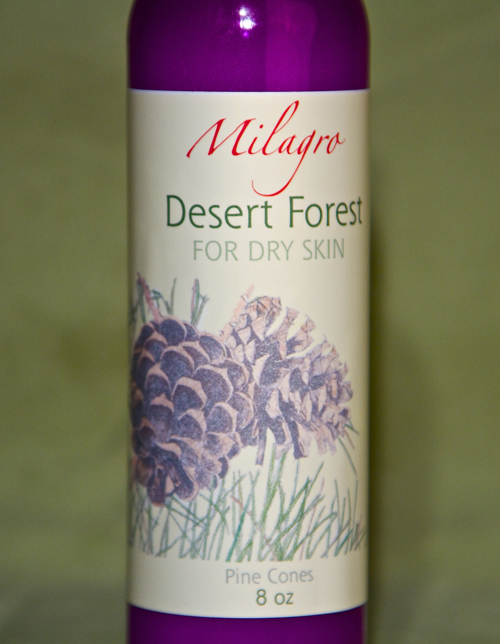 Did you know that Milagro Herbs is also the herb formulator and processor for Ojo Caliente Spa and Sunrise Springs Resort? Owned by Jen and Andy Scott these two world-class spa locations are part of our network of satisfied clients. At Ojo we provide products such as Desert Sage Shampoo, Desert Rain Shower Gel, herbal wrap and hot water soak blends, as well as all of the high quality in-room amenities. Ask for the specific treatments in the Ojo Spa or also available in the Gift Shop. Fall is a great time to soak at Ojo as the cottonwoods turn and the golden leaves accentuate the vibrant blue sky. Hair tissue mineral analysis (HTMA) is an analytical test which measures the mineral content of the hair. The sample hair, obtained by cutting the first inch and one half of growth closest to the scalp at the nape of the neck, is prepared in a licensed clinical laboratory through a series of chemical and high temperature digestive procedures. Testing is then performed using highly sophisticated detection equipment and methods to achieve the most accurate and precise results. Hair is the ideal tissue for sampling and testing. First, it can be cut easily and painlessly and can be sent to the lab without special handling requirements. Second, clinical results have shown that a properly obtained sample can give an indication of mineral status and toxic metal accumulation following long term acute exposure. A HTMA reveals a unique metabolic world; intracellular activity, which cannot be seen through most other tests. This provides a blueprint of the biochemistry occurring during the period of hair growth and development. From the Hair Analysis, we at Milagro Herbs can recommend appropriate dietary and vitamin/herbal supplementation that otherwise is guesswork. Are you taking the right supplements and the right amounts? Would heavy metal detox be appropriate for you? Is your water source adequate for optimal health? These and other questions will be discussed with Dr. Enos based on your Hair Tissue Mineral Analysis. The regular cost for this service is $115.00. In September we are offering the test for $105.00 plus tax. 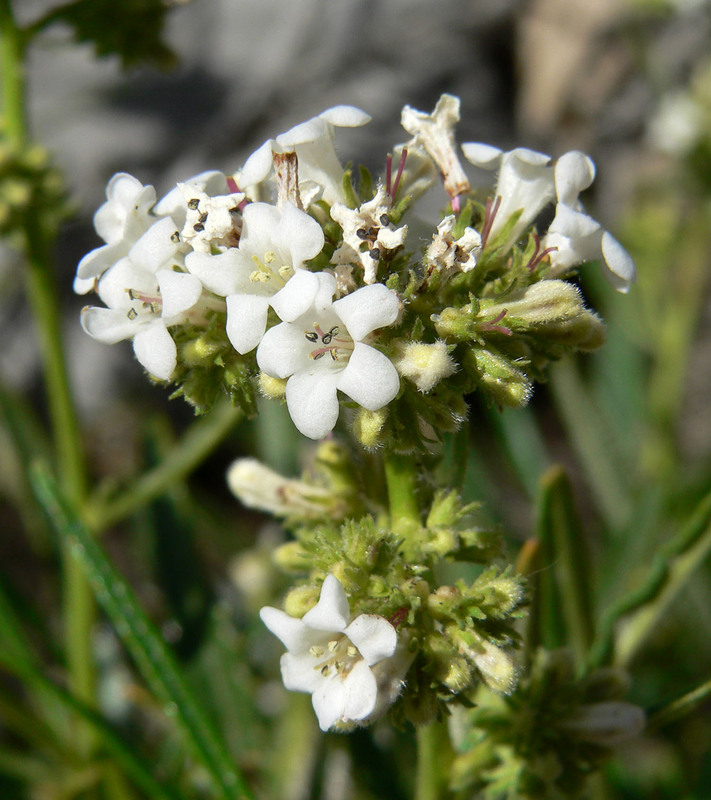 Hierba santa grows in sand and gravel soil in eastern Arizona, to California and Oregon. Want to learn more and see it growing in the wild? Join Dr. Tomas Enos in the spring of 2017 for a two week botanical field trip to the lower Sonoran Desert in southern Arizona. WHITE TENT HERBAL TALKS This is a new, ONGOING, FREE Friday event sponsored by Milagro Herbs. Thirty minute talks by certified herbalists will be held in our luxury tent at Milagro Herbs in Santa Fe. Enjoy a cup of organic herbal tea, bring a bag lunch and have a seat inside the tent! These exciting and informative talks will be held on Fridays, at 12 noon, beginning on September 9th. The Basics of Kombucha Making, by Stacy Wise, Phd. Dr. Tomas Enos, Skin Care for The Fall Season. To sign-up please call the store @505-820-6321 or facebook me with your name and email. Stay tuned for our October schedule which will be available on Facebook, in our newsletter, and at the store on October 1. Seating is available for thirteen, although you are welcome to stand or bring a cushion to sit on if we are full. First come, first serve for the seats. Let the herbal show begin! Let us hear from you; we love visitors in the store and we love to receive your orders on the phone. Don’t care for the Internet hassle of shopping? Call us, we can help!